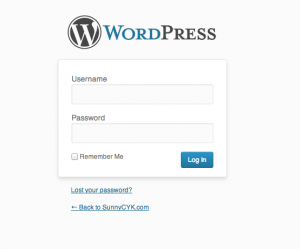 When designing a Theme, sometime you may want to customize the logo on the login page instead of default WordPress Image. There are several ways to do this, mostly involving plugins. 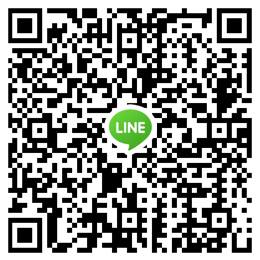 We can also add couple lines to our theme to achieve that. This will trigger when action hook “login_head” starts, and will add a style sheet YOUR_THEME_DIRECTORY/css/login.css to the login page. 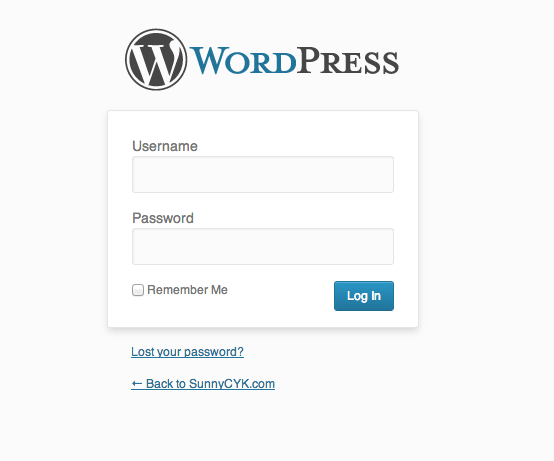 Next, create a stylesheet called login.css under your theme directory. In this case, it should be created under the sub folder called css. Now, just refresh your login page, you will see the logo changed!